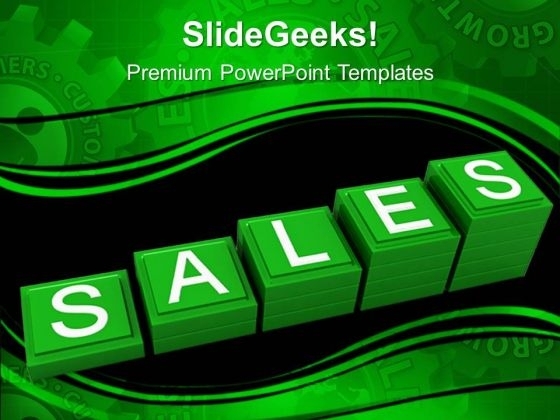 Choose from thousands of professionally designed Sales PowerPoint templates, 3D diagrams and business templates for your upcoming quarterly or annual sales presentation. Download high quality sales templates such as sales funnels, product lifestyle, market research design, organization charts, sales tags, sales growth bar diagrams, marketing strategy puzzle pieces, staircase diagram, leadership or team management puzzles, 3D man and lots more. 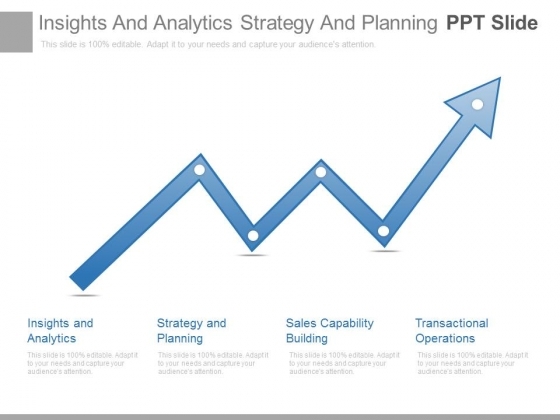 All sales templates are 100 % editable in PowerPoint to effortlessly showcase your sales strategy, marketing plan, business growth and other sales data. 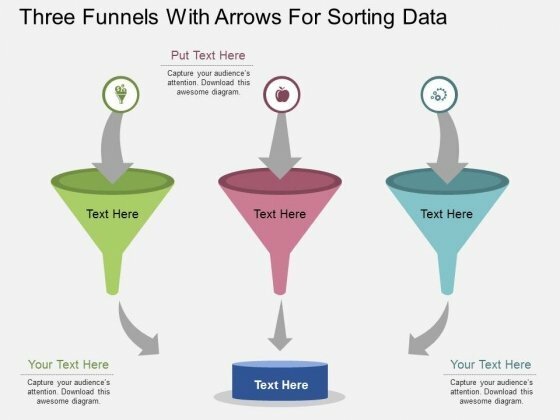 Leave your target audiences spellbound with each ppt slide turning your data into eyeball-grabbing visuals. 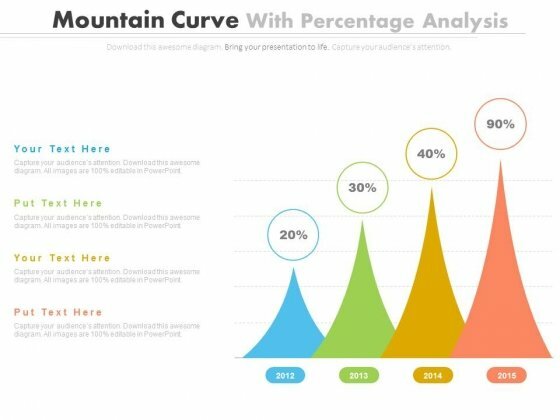 This PowerPoint template has been designed with percentage data growth chart. Download this PPT chart to depict financial ratio analysis. This PowerPoint slide is of great help in the business sector to make realistic presentations and provides effective way of presenting your newer thoughts. Take the plunge with our Percentage Data Growth Chart Powerpoint Slides. Success will surely ensue. 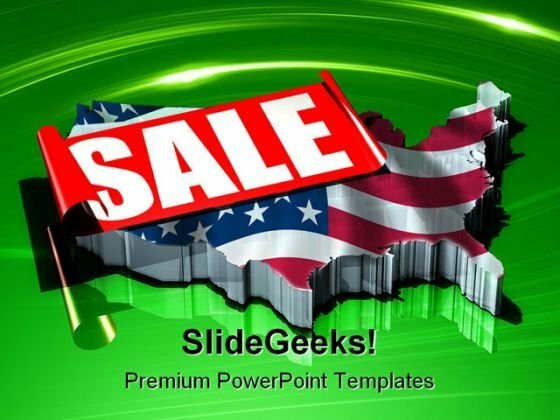 Get access to the widest range of Sales PowerPoint themes and background for slides to create an awe-inspiring sales presentation. 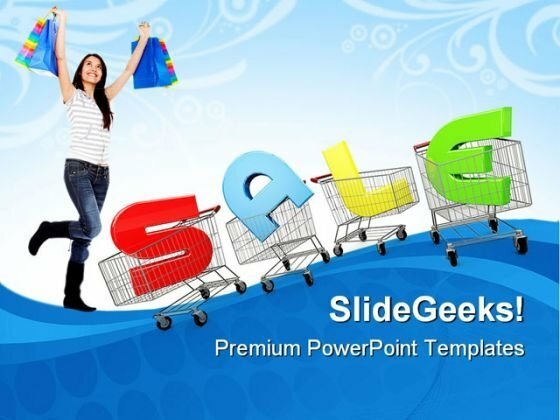 SlideGeeks team of professional designers has put together hundreds of sales PPT themes that ooze professionalism and help you climb the ladder of success in your sales career. 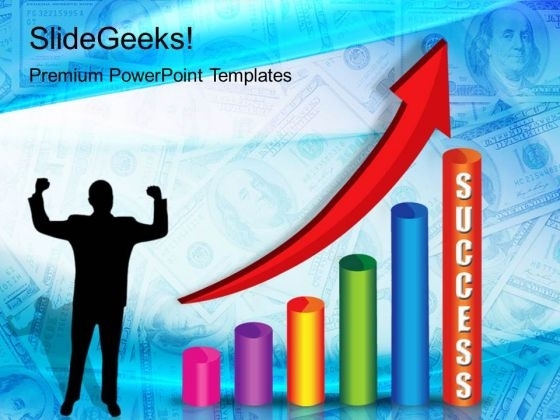 A well designed PowerPoint presentation is a must to effectively communicate your business proposals, sales targets, shopping discount offers, team planning, etc. to the target audiences. That’s why you need to choose a professionally designed sales ppt background for your business presentation. A sales theme will also bring consistency in your presentation design, fonts and colors- a must for every sales professional or marketing executive to excel in the competitive sales industry. Increasing Sales Finance PowerPoint Templates And PowerPoint Themes 0712-"Microsoft Powerpoint Templates and Background with stack of increasing blocks showing the word sales" Predict challenges with our Increasing Sales Finance PowerPoint Templates And PowerPoint Themes 0712. Download without worries with our money back guaranteee. Presentation to a sizable audience. We've got your back with our Increasing Sales Finance PowerPoint Templates And PowerPoint Themes 0712. You'll always stay ahead of the game. "Microsoft Powerpoint Templates and Background with growing percents"-These templates can be used for presentations relating to-"Growing percent sales, business, finance, marketing, money, success"-Growing Percent Sales PowerPoint Templates And PowerPoint Themes 0512" Manage growth with our Growing Percent Sales PowerPoint Templates And PowerPoint Themes 0512. Download without worries with our money back guaranteee. 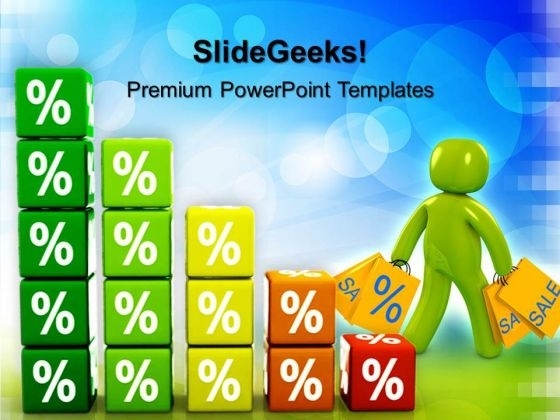 Show attitude with our Growing Percent Sales PowerPoint Templates And PowerPoint Themes 0512. Let your listeners know your depth. "Microsoft Powerpoint Templates and Background with bar graph with rising arrow" Get ambitions burning with your thoughts. Fan the flames with our Success Graph Business PowerPoint Templates And PowerPoint Themes 0212. Your presentation will be unparalleled. 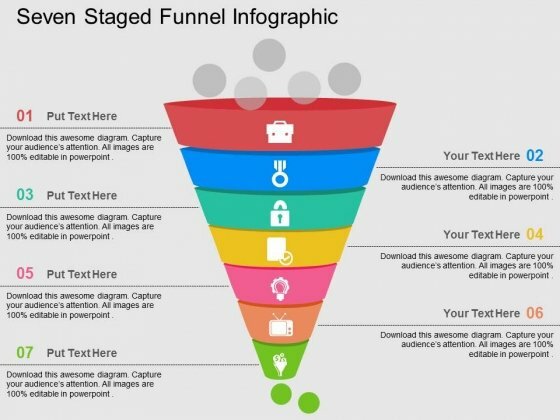 Design it with our Success Graph Business PowerPoint Templates And PowerPoint Themes 0212. You'll always stay ahead of the game. 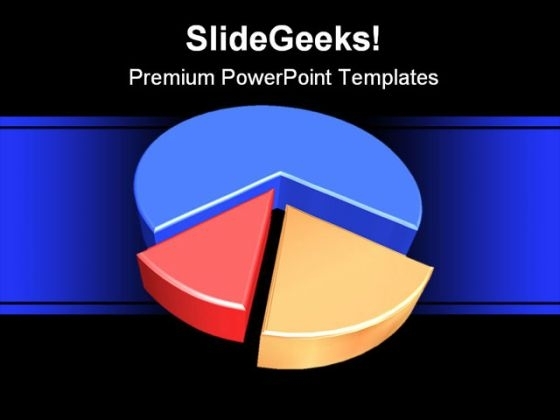 "Microsoft PowerPoint Template and Background with rendering of pie graph on white background" Get success delivered on a platter with our Pie Chart Business PowerPoint Templates And PowerPoint Backgrounds 0411. Dont pass up this opportunity to shine. 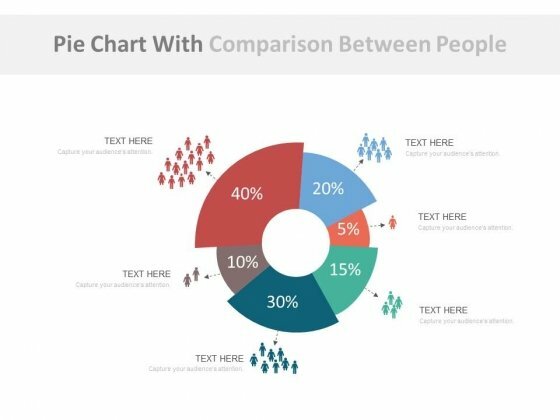 Plan your field work with our Pie Chart Business PowerPoint Templates And PowerPoint Backgrounds 0411. Let your team know what you expect. 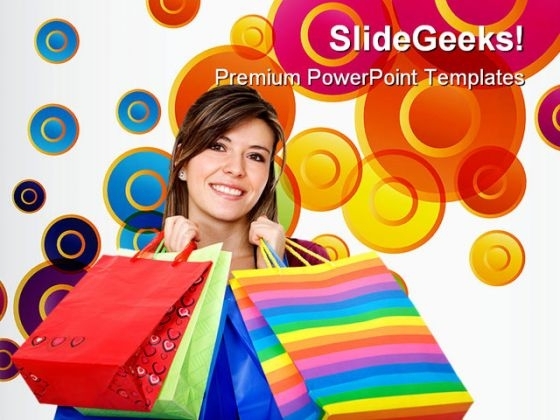 "Microsoft PowerPoint Template and Background with shopping woman" Evoke surprise in your audience with our Shopping Woman01 Sales PowerPoint Templates And PowerPoint Backgrounds 0311. See them realise how clever your plan is. Charge to success with our Shopping Woman01 Sales PowerPoint Templates And PowerPoint Backgrounds 0311. You will come out on top.